Tropical Smoothie Cafe is giving away free “Sunshine Smoothies” from 2 to 7pm this Friday (June 15th) as part of its effort to raise $1 million for Camp Sunshine, a retreat for children with life-threatening illnesses. During its annual National Flip Flop Day, if you wear flip flops to any Tropical Smoothie Cafe across the country you’ll get a free Sunshine Smoothie (a mix of mangos, bananas, oranges and pineapple.) 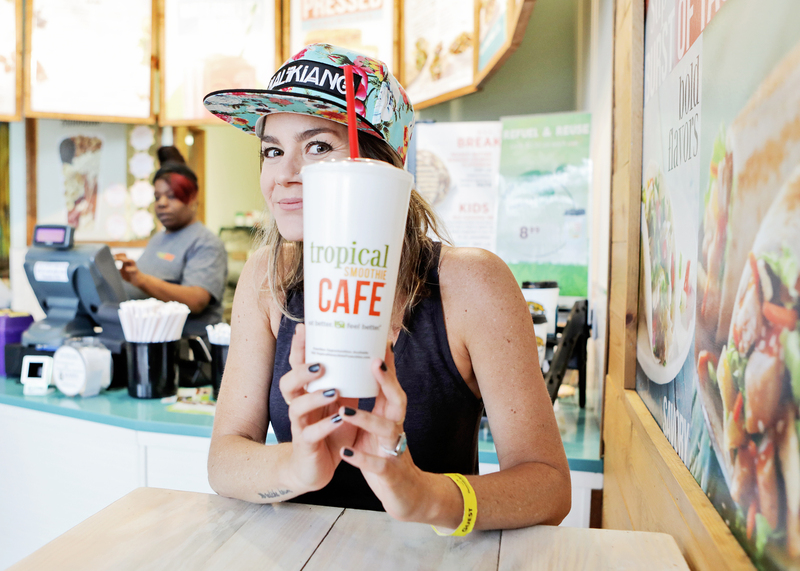 In exchange, Tropical Smoothie Cafe is encouraging customers to donate to Camp Sunshine — a cost-free, year-round retreat where families can reconnect, reenergize and restore hope for what lies ahead. 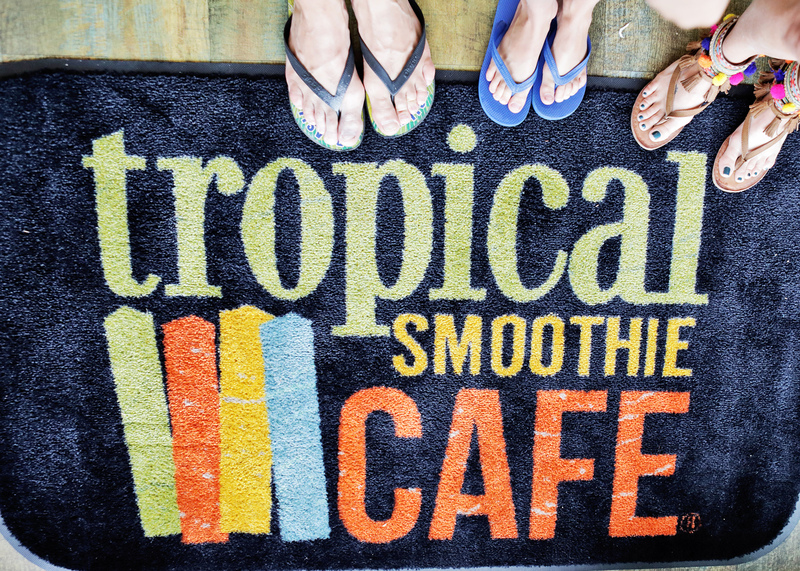 Since launching National Flip Flop Day in 2007, Tropical Smoothie Cafe has donated $5.3 million to Camp Sunshine; enough for more than 2,100 families to attend for free! This year they’re pushing to raise $1 million to help send more families to Camp and assist with travel expenses. Located on Sebago Lake in Casco, Maine, Camp Sunshine is designed for families with children who have been diagnosed with cancer, hematologic conditions, renal disease, systemic lupus erythematosus, and who have undergone solid organ transplantation. Camp Sunshine offers on-site medical and psychosocial support, as well as bereavement sessions for families who have experienced the death of a child from a supported illness. Since 1984, Camp Sunshine has served more than 50,000 people from all 50 states and 27 countries. Those who donate on National Flip Flop Day will receive a paper sunshine they can customize and display in the cafe. Customers may also donate by purchasing a Sunshine Key Fob for $5, all of which goes to Camp Sunshine. 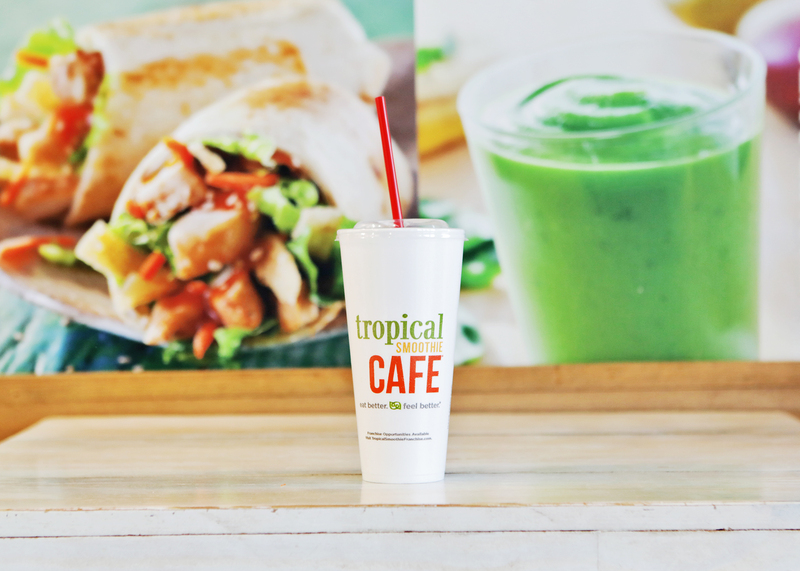 The fob gives customers a 5 percent discount on all Tropical Smoothie Cafe purchases at participating locations for the rest of 2018! “We’re grateful that our customers always help us give back,” said Mike Rotondo, Tropical Smoothie Cafe’s chief executive officer. “And, we hope they will help us make a difference again this year.” Let’s help Tropical Smoothie reach their goal again this year!